You must be a member of the National H.O.G. 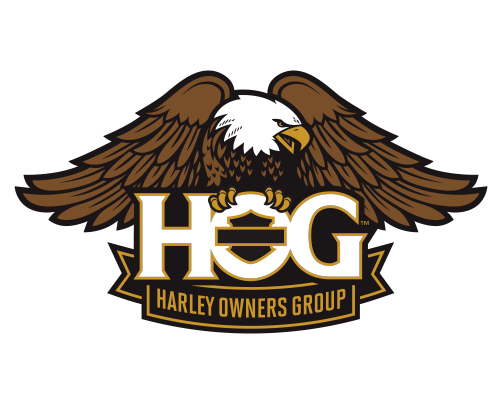 to join the local H.O.G. Chapter. If you would like to join the Springfield IL H.O.G. Chapter #1116, fill out a membership form and submit it with $20 (for the fiscal year) to a chapter meeting or to the address below. Membership is subject to approval and can be revoked at any time by the sponsoring dealership (i.e. Hall's Harley-Davidson). Membership dues are due by January of each year. For more information or to get answers to your questions, you may contact our officers at the Feedback and Questions link on the main menu. Call the Springfield IL Chapter #1116 H.O.G. Line at 217-698-5080 for the latest ride and event information.